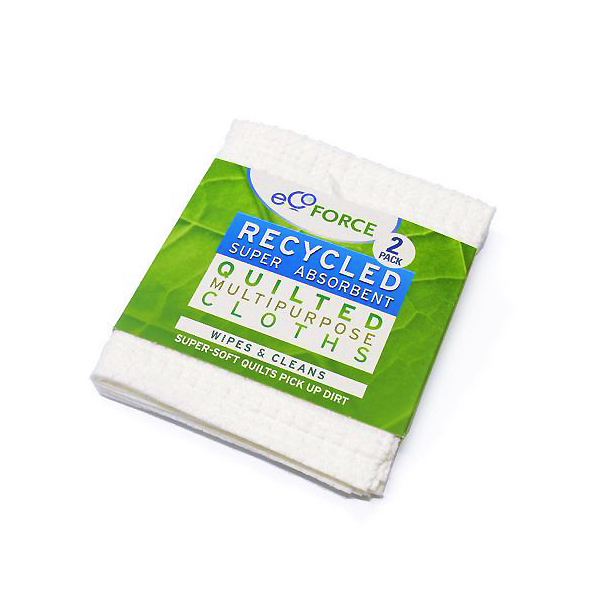 Use EcoForce Multipurpose Cloths wet or dry for washing up, wiping up, mopping up and polishing. 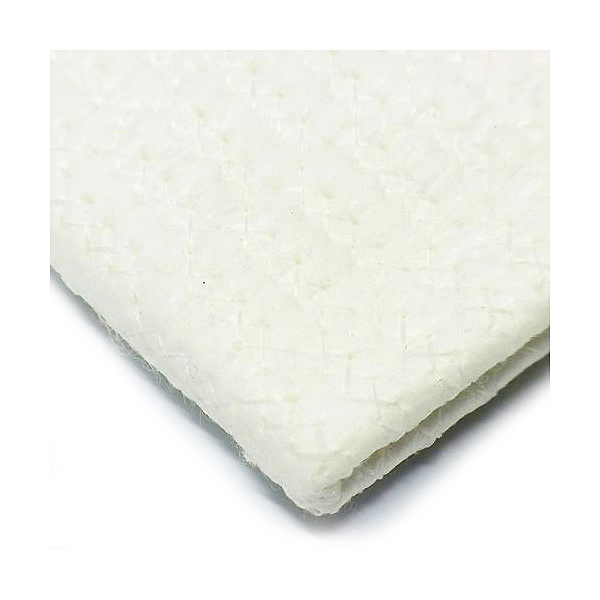 The supersoft quilts help to trap dirt making cleaning easier. EcoForce products are made using high quality recycled materials helping you to run a greener home without it costing the earth. 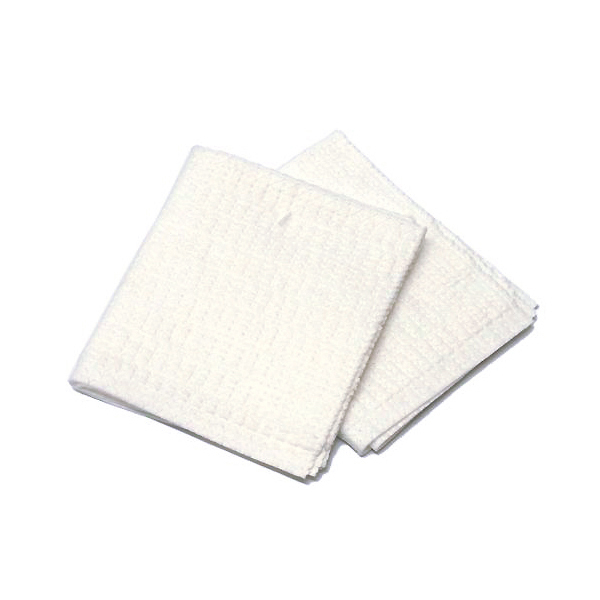 Wonderfully soft and absorbent, these cloths are made from recycled fibres to help preserve the environment and are ideal for wiping and mopping up spills in your home. Ideal for use wet or dry, our eco friendly clothes will trap dirt and can be easily hand washed after use. Machine washable at 40 celcius.